BACK TO BASICS with BISHOP THURMAN HARGROVE SR. Talented and caring, family oriented and anointed. This gentleman located in the rural areas of North Carolina has much to offer. 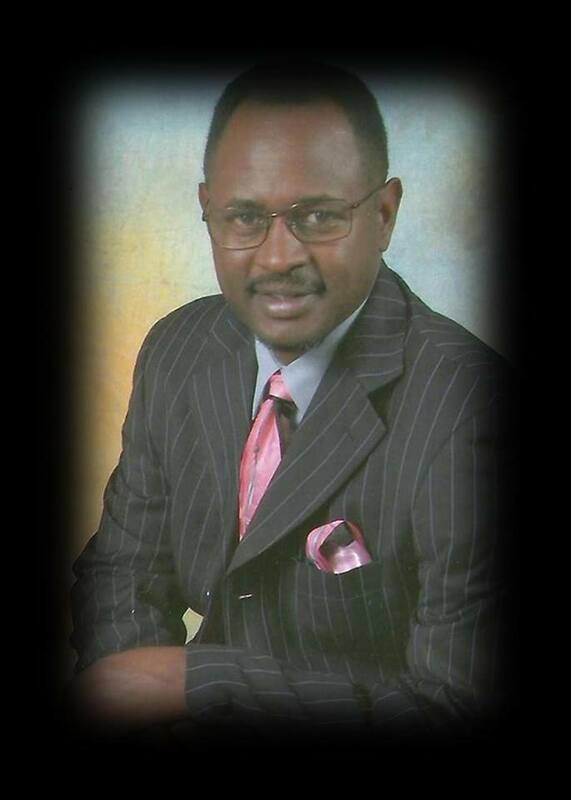 He is a preacher, teacher and lead vocalist for the gospel quartet group called “Chosen” headquartered in North Wilkesboro, NC. In addition to all the above Marshall has a creative flare which has lead him to be the owner of his own business, MP Printing & Graphics. Here he is a graphic and website designer. He is known for his creativity and design skills. When not working at MP Printing and Graphics Marshall spends quality time with family, close friends and his three wonderful grandsons. Without a doubt this is a great priority in his life. A priority he would love to enjoy even more than he does but his caring nature requires him to spend a great deal of time traveling, evangelizing, preaching and teaching the word of God. He works tirelessly using his many gifts to build and support the Kingdom of God. Marshall also has his own radio program called “The Light of Day Show”. This program is greatly enjoyed by many. Soon this program will be airing on SIBN through THE PRAISE NETWORK and EMPOWERMENT RADIO. Donate | Questions or Prayer?